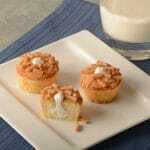 Find Wholesale PASTRIES Companies for cookies, cupcakes, sweet breads and more pastries! listed in alphabetical order by company name. 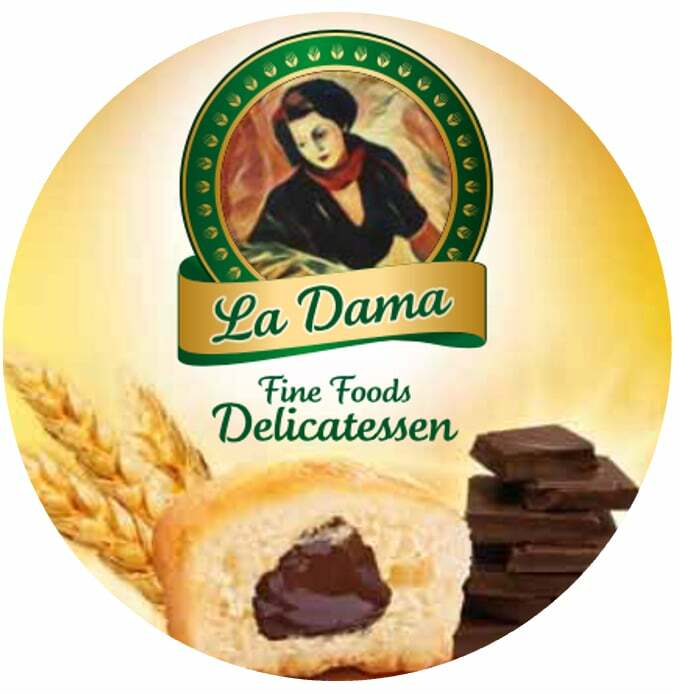 Please contact the pastry companies for more information about their products & pricing. Bageltime offers Individually wrapped bagel with cream cheese and energy bars. Bageltime is a national supplier of wholesale bagel products. Low carb bagels! Chattanooga Bakery – MoonPie marshmellow sandwich and pecan pies, individually wrapped for vending dispensing. 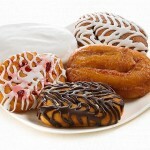 Cloverhill Pastry-Vend Corp – Selling Danish Pastry, Donuts, Honey Buns, Hand Held cakes, Glazed and iced pastries. All pre-packaged for your vending machines. Contact us today for prices. Our company is based out of Chicago, IL. At Cloverhill, we pride ourselves in producing the finest baked goods available. That is why our recipe for success has always been to consistently use the very best ingredients to produce high quality products that simply taste better and provide exceptional value. Food Services of America – Low fat cinnamon rolls. IBC – Interstate Bakeries Corporation– 100 calorie pastry packages. IBC Brands for your vending machines! Mrs. Freshleys Homestyle Pastries and Snacks. We’re doing snacks smarter…Introducting SnackAway! 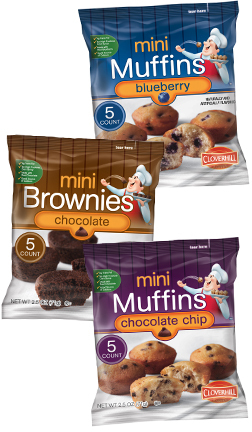 Sara Lee Snack Packs, Danish, iced cakes, coffee cakes, brownies, and more pastries!